Adult Coloring Book for Men. Airplanes of the Second World War. 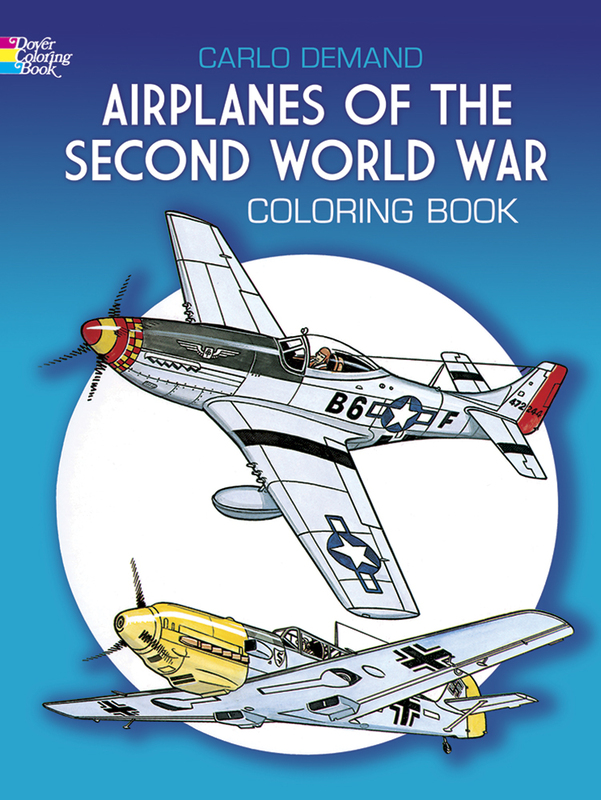 Older Men will really find this adult coloring book about World war Two Airplanes to be educational and entertaining. 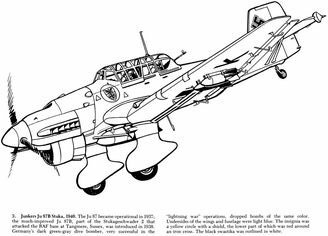 46 pages of illustrated war airplanes, ready to be colored by your favorite senior man. Each page has a paragraph description about the airplane. Softcover. Senior men that served in the war, or studies it will really enjoy this loo back. Plenty of pictures to either color or read about. 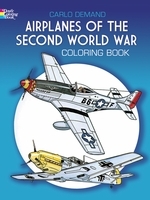 See additional mens coloring books. Would be nice if each craft had its own page so it could be framed. I bought one for a gift, and after seeing it I am going to buy one for my self.